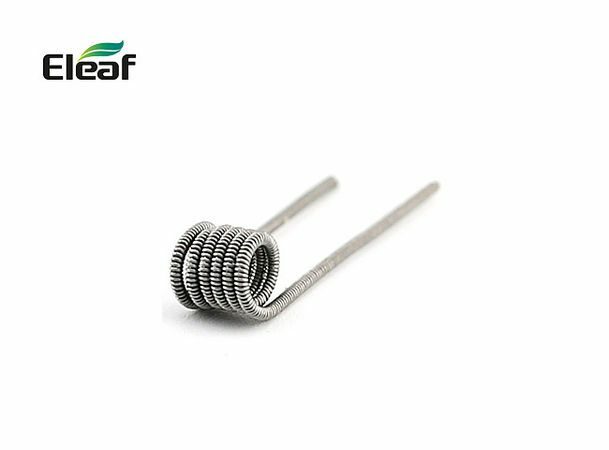 Notoriously difficult to make at home, these pre-built Clapton coils are perfect for those who want to experience a Clapton build without the hassle of making the wire. 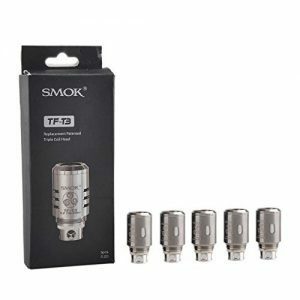 Great for use in a wide range of rebuildable tanks and dripping atomizers. 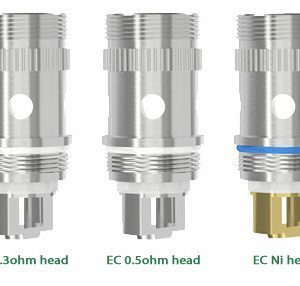 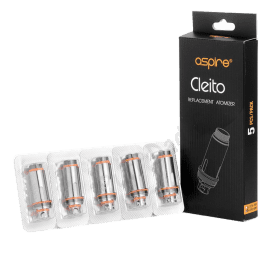 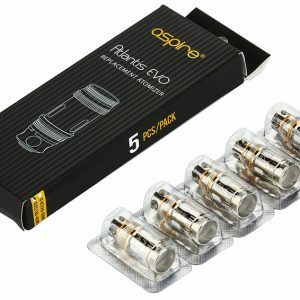 Clapton coils give great flavour and vapour thanks to the bigger overall surface area.